10,000 signatures and counting — we did it! Over the past few months, thousands of you have signed and shared the petition to the UK Government to fund a national clinical audit for ovarian cancer, calling on them to explain why survival rates in the UK are among the worst in Europe and to take steps to change this. Thanks to you, the petition has now reached 10,000 signatures, meaning we can expect a government response in due course. OCA supporter Gemma Carroll lost her mum to ovarian cancer in 2016. She set up the petition calling on the Government to fund a national clinical audit for ovarian cancer; a call which has been supported by Ovarian Cancer Action and Ovacome. We believe that ovarian cancer patients in the UK should have the same access to early diagnosis and high-quality treatment as their European counterparts. But we still don’t know why this isn’t happening. A national clinical audit of ovarian cancer is key to improving survival rates as it will map patients’ journeys around the country, from diagnosis through to treatment, to highlight best practice and identify where improvements are needed. Previous audits have already improved survival rates in lung, bowel, head and neck and oesophageal-gastric cancers. Similar progress in ovarian cancer is greatly needed. Regardless of whether they live in London, Lancaster, Leith or Llanelli — women across the UK deserve better. And we hope that, with your support, we can address the injustices and stop women from dying before their time. We may have reached our initial goal, but we’re not stopping here. We still need as many people as possible to lend their voice to this campaign to help us demonstrate to the government why an audit is so urgently needed. 1. Keep sharing - Ask 10 friends to sign the petition and ask them to send it on too. If you are a member of any clubs, religious organisations, Facebook groups etc, why not see if you can share the petition with members and ask them to support this important cause. Write to your MSP (Scotland) to ask them to write to their local health board to build on the Scottish audit results. 3. 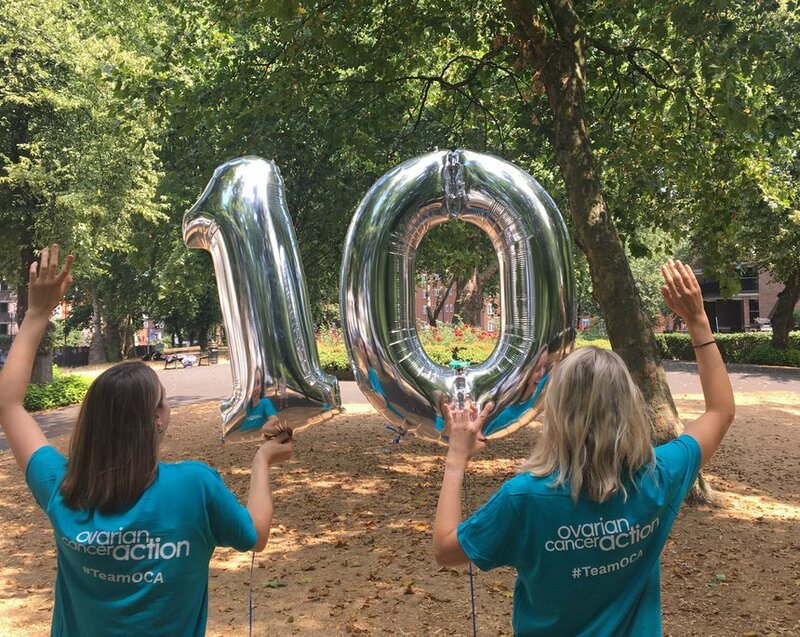 Share your story with us - We want to know what an improvement in ovarian cancer diagnosis and treatment would mean for you, whether that's a hope for the future of ovarian cancer diagnosis and treatment, or something you wish could have been done differently for you/a loved one. Please send this (1-2 sentences) to Tori@ovarian.org.uk.